Mi Senor Ama un Corazon Puro: El yoga de las virtudes divinas. 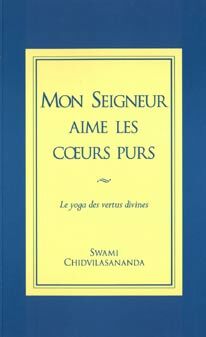 SPANISH: My Lord Loves a Pure Heart: The Yoga of Divine Virtues. 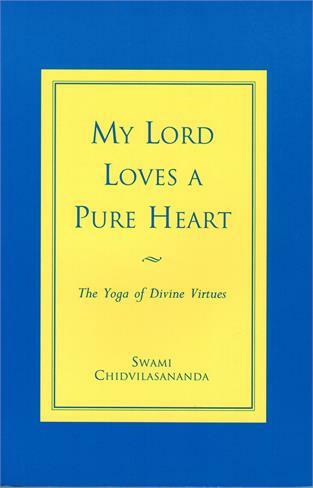 Commentaries by Gurumayi Chidvilasananda on the divine virtues described in the Bhagavad Gita.